Luckeyfrog's Lilypad: Tell Me More, Tell Me More! I finished my last day of summer work (completely! 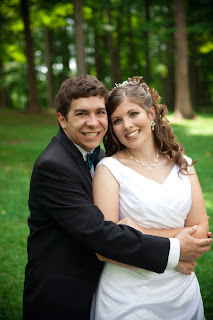 ), this is my 100th post here, I have juuust about hit 100,000 pageviews, and tomorrow morning I will be in Texas with my husband to celebrate our very first anniversary (a few days late). It's a happy, happy day! 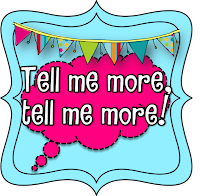 I'm linking up with Tell Me More, Tell Me More- because I have loved these, and my 100th post seems like the perfect time for you to get to know me better! 1. 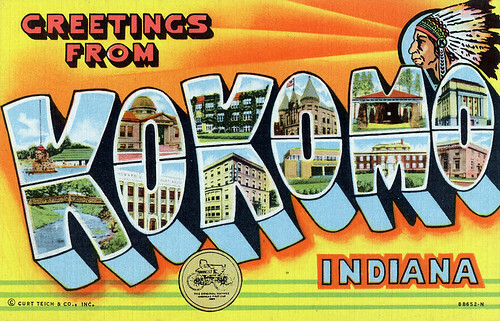 I grew up in a town called Kokomo. Yes, like the Beach Boys song. Except it's in the midwest, and nowhere near a beach. 2. I'm kind of obsessed with football. In fact, my husband was just starting to get into football when we met, and read up on the Packers so he'd have something to talk to me about. This was our wedding cake. (So. Awesome.) The numbers on the yardlines were our wedding date! 3. I was born on the same night that Indiana University won their last mens' championship, to a family of huge IU fans. After being raised staunchly IU... I went to Purdue for college. I still can't quite hate the cream and crimson like most Boilermakers! 4. I have to have COLOR in my life! Right now, we are in a tan apartment with tan carpet and tan couch. This does not bother my husband a bit. It very much bothers me. 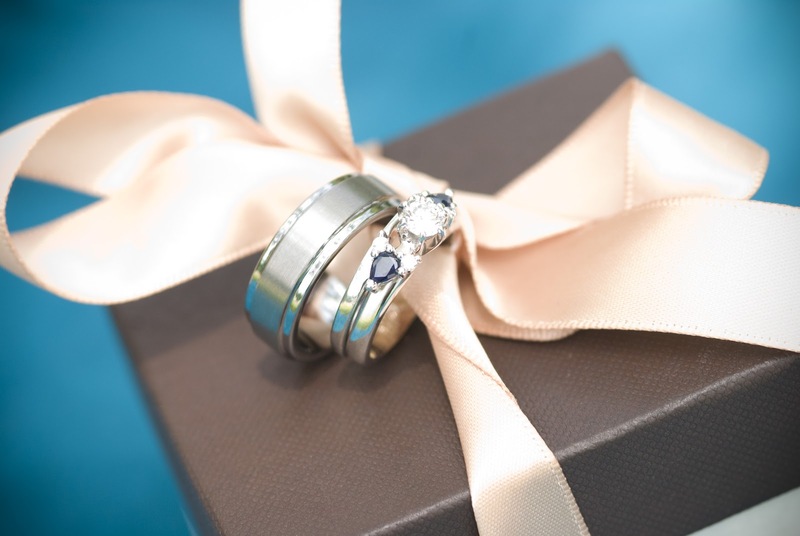 Even my wedding ring has two sapphire stones! 5. My favorite candy? Peanut butter M&Ms. No, not peanut ones- peanut butter. So. Good. 6. In high school, I did well academically, was a total band nerd (french horn/ mellophone), big drama club geek, and even in a robotics club for a year. I wasn't "cool" at all- and I had a great high school experience. 9. My extended family is talented, hilarious, and crazy in the best possible way. My mom is one of 5 kids, and when all the aunts, uncles, and cousins get together, it is always a good time. Case in point: at our wedding, we had a "photo booth"- and my extended family went and started putting on random things like fireman hats, goofy wigs, and fake mustaches before we even got to the first dance. Instead of waiting to get pictures taken, they just wore them during dinner. LOVE my family. 10. I love photography. Last year I got a DSLR, and it makes me so happy. 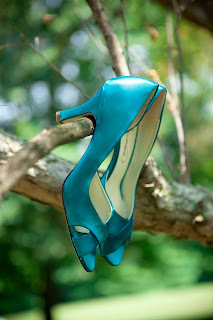 This is one of my favorite photos I've taken- actually, from before I got my SLR! 12. I have always loved reading. Always. You can see me in the front & center of this one with a giant pink bow! 13. When I like a TV show, I tend to get really into it. 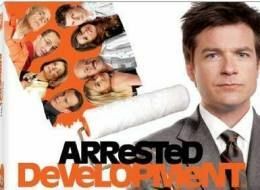 The favorites I can watch over and over are Arrested Development, How I Met Your Mother, Firefly, and 30 Rock. 14. I love nature and animals! I would love to do more traveling and spend more time outside. 15. My husband sent me a video of him singing to me for our first anniversary, since we had to be apart. How adorable is that? Alright- I'm off to finish packing! Woohoooo! Wow, congrats on your 100th post!! I am only at 62 and I have seriously been slacking this summer!! Happy 1st anniversary!!! A fellow Hoosier!! I'll just look past the fact that you chose Purdue! I did what all good Indiana boys do and went to IU! Congrats on 100 posts!! Enjoyed reading about you! :) I also try to have cereal and milk in my classroom fridge throughout the year. Your right; its cheap, yummy, and good for you! Thanks for Sharing. I just stopped by to pass along this award. Come over to my blog to pick it up. I graduated from Indiana University!!! Go Hoosiers! I also have a friend from Kokomo! Small world! Cute pictures by the way! Love your wedding cake! So cute! Happy Anniversary, Jenny! Sounds like it was a fun day. :) I love your shoes and your ring. LOVE LOVE! Color is so fun! I just found your blog! 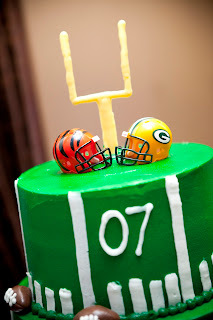 I love how you were more into football than your hubby! I teach 3rd grade as well and would love it if you could check out my blog when you get a minute! Found your blog in pinterest, but, it looks like we went to the same highschool, and grew up in the same area. I will be starting my student teaching semester at our "rival" school in 3rd grade. Small World!! 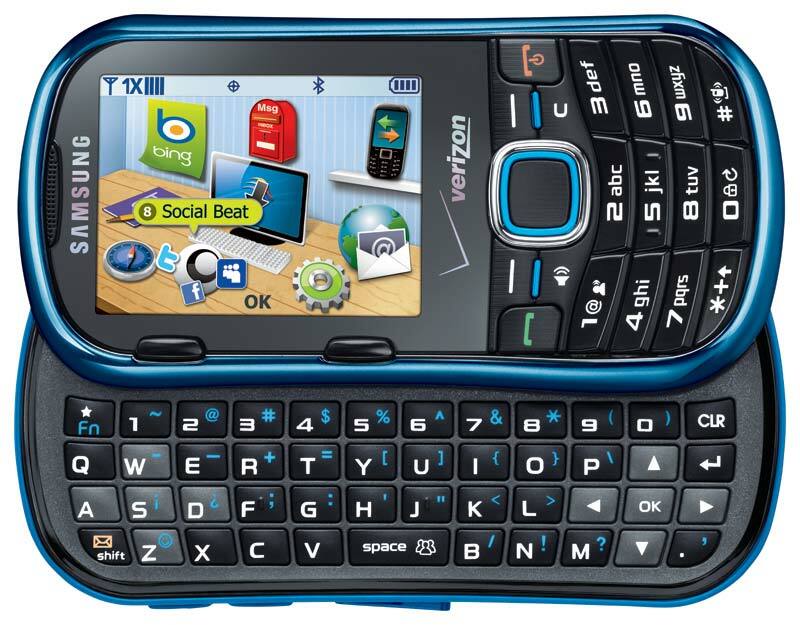 Hey your phone looks just like mine! You however probably don't still have that one? Hi Valerie! If you find the Subscribe by Email button on the right side of the blog, you can get email updates whenever I post. Hats for Kenton- Help a fellow blogger's family!